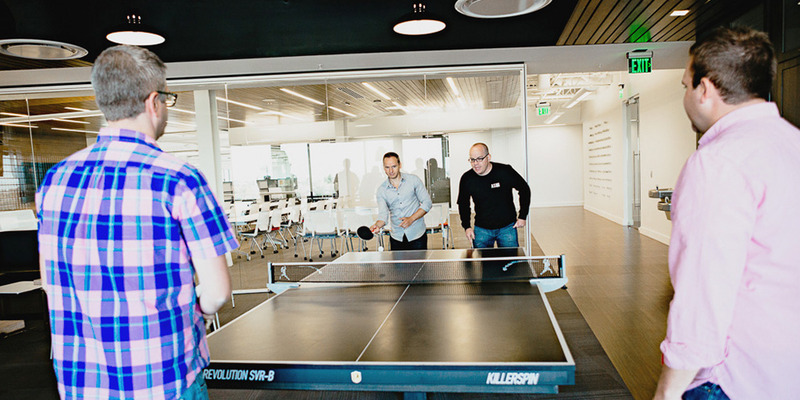 PluralsightPluralsight may be based in Utah, but its employees still play ping-pong like any other Silicon Valley startup. Pluralsight, a startup that teaches programmers new coding languages, has confidentially filed for an IPO. Pluralsight was last valued at $US1 billion in a funding round from 2014. It’s the latest enterprise tech startup with its eyes on Wall Street, and its filing comes just days after Zuora , DocuSign, SmartSheet, and Pivotal filed S-1’s of their own. A Utah-based startup that teaches developers new computer programming languages has confidentially filed for an initial public offering. Pluralsight quietly announced its filing in a press release early Monday, which was first reported by Forbes. Pluralsight works primarily with large tech organisations to help them train their employees “at scale.” Among their biggest customers are VMware, AT&T, Tableau and Adobe. Not much information is available about Pluralsight’s financials since its S-1 is still under wraps. It’s somewhat unusual for a company to issue a press release announcing that it has confidentially filed IPO paperwork. The company was last valued at around $US1 billion in 2014, according to PitchBook. It’s raised a total of $US238.4 million in venture capital, and its last funding round was in December 2016. 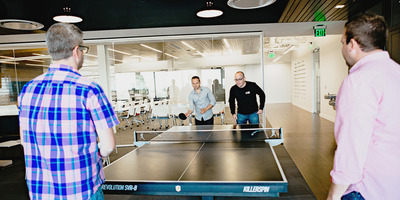 Pluralsight is the latest enterprise tech startup to file to go public on the tailwind’s of Dropbox’s successful IPO in late March. It’s joined by Zuora , DocuSign, SmartSheet, and Pivotal, all which filed to go public over the course of March.